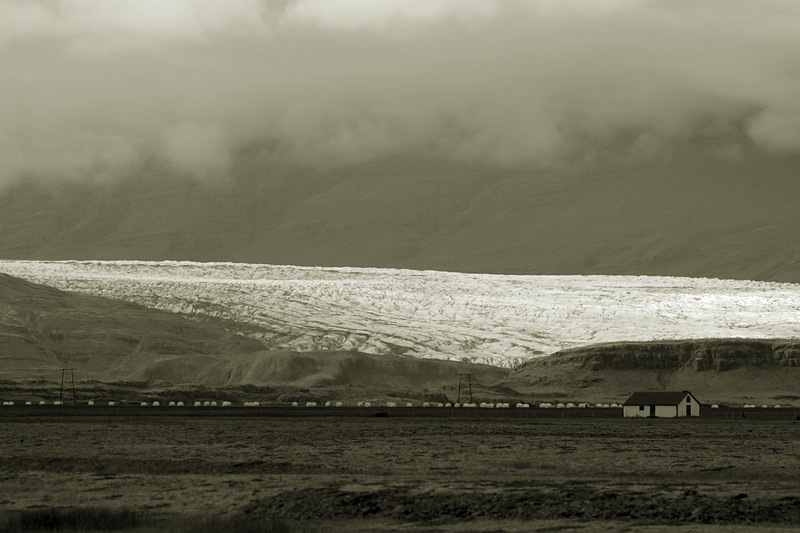 Farm under the glacier. Near Heinabergsjökull (I think), Southeast Iceland. Leica R9/DMR, 180mm f/2.8 APO Elmarit, ISO 100.